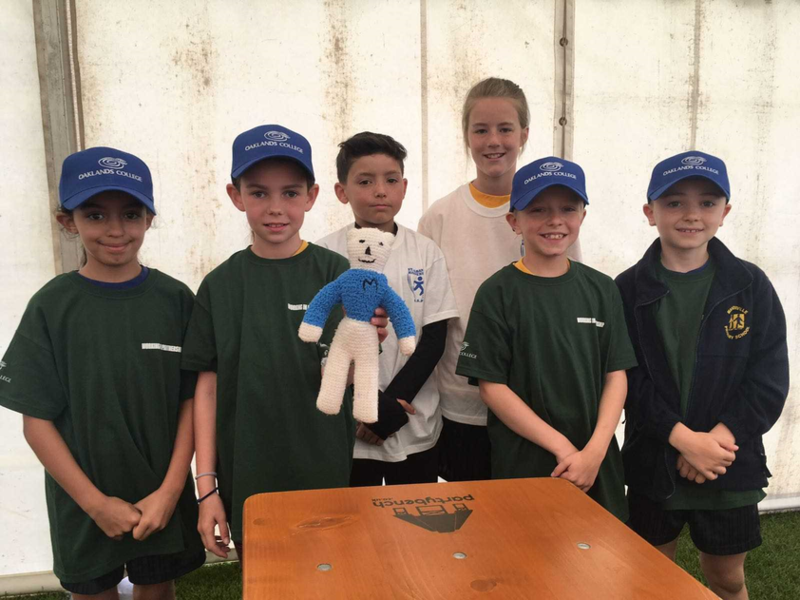 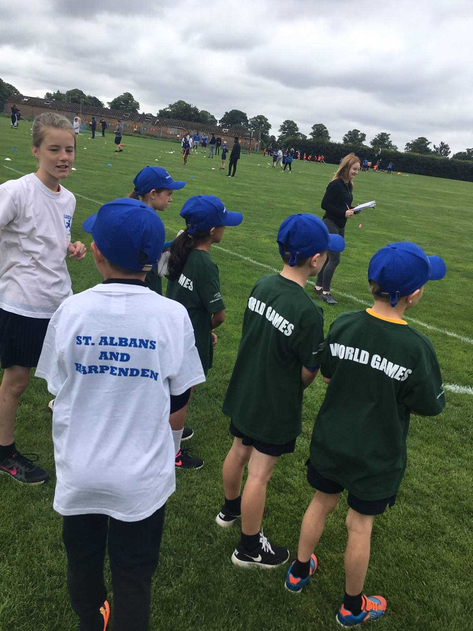 Well done to all our students who took part in the World Games hosted by Oaklands College. 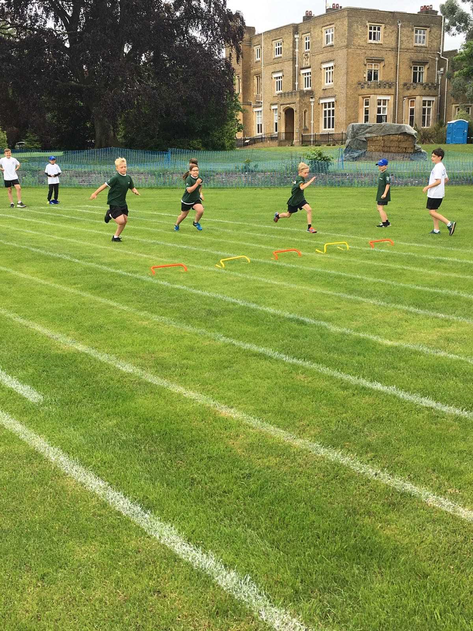 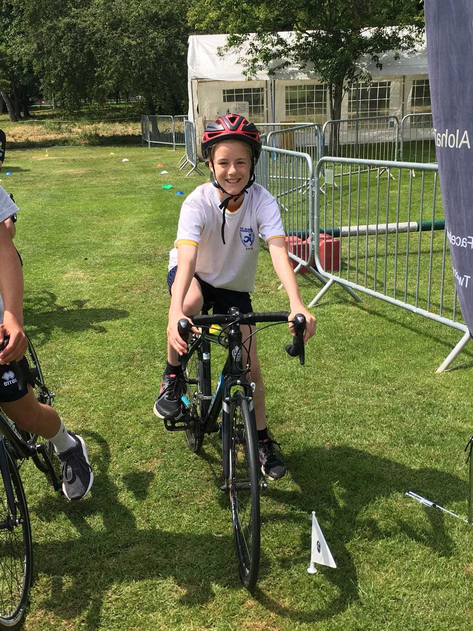 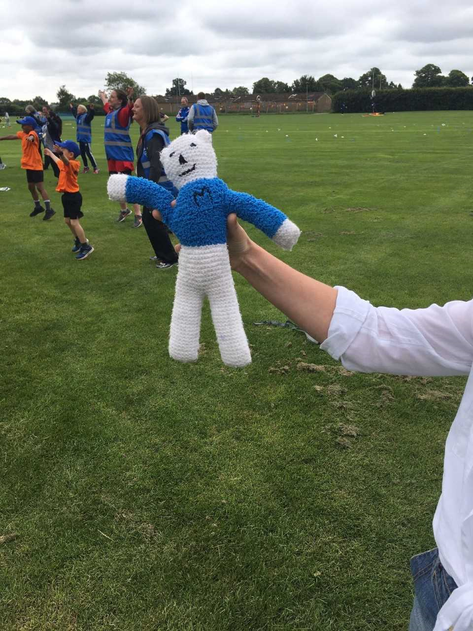 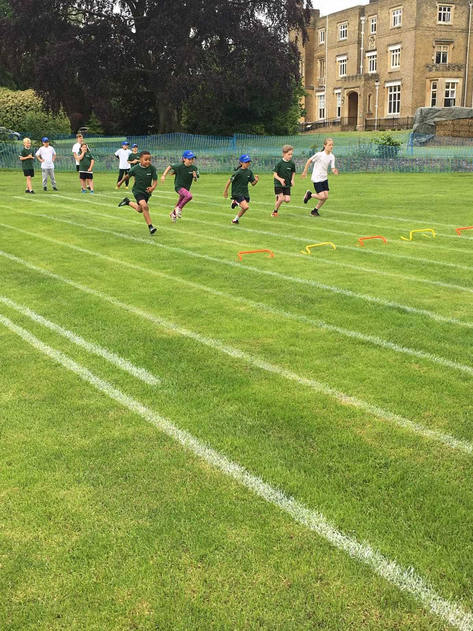 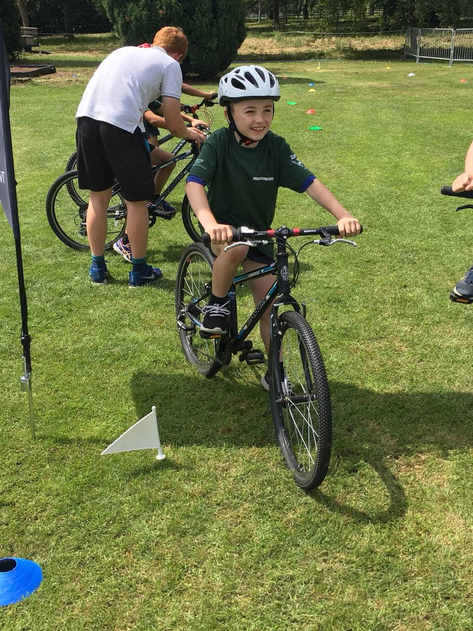 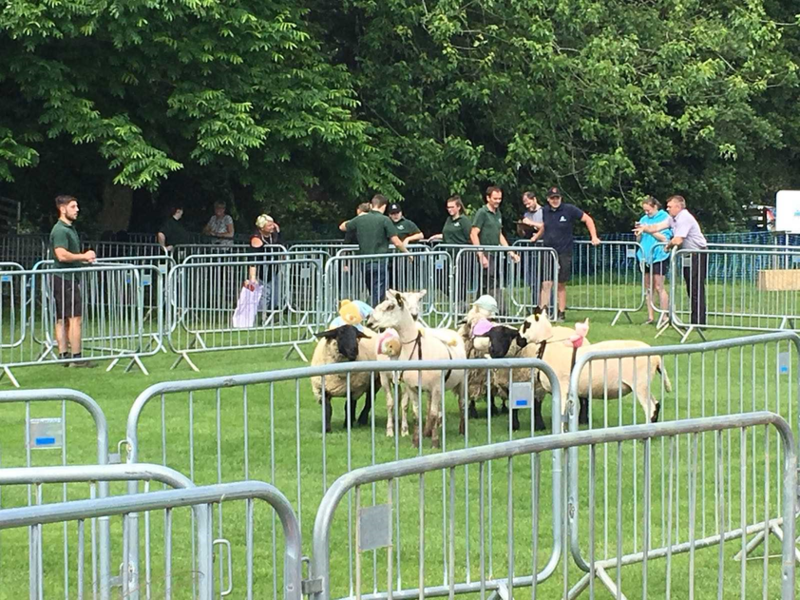 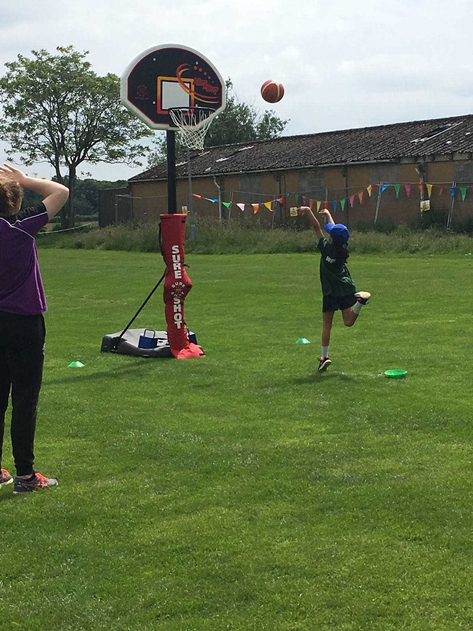 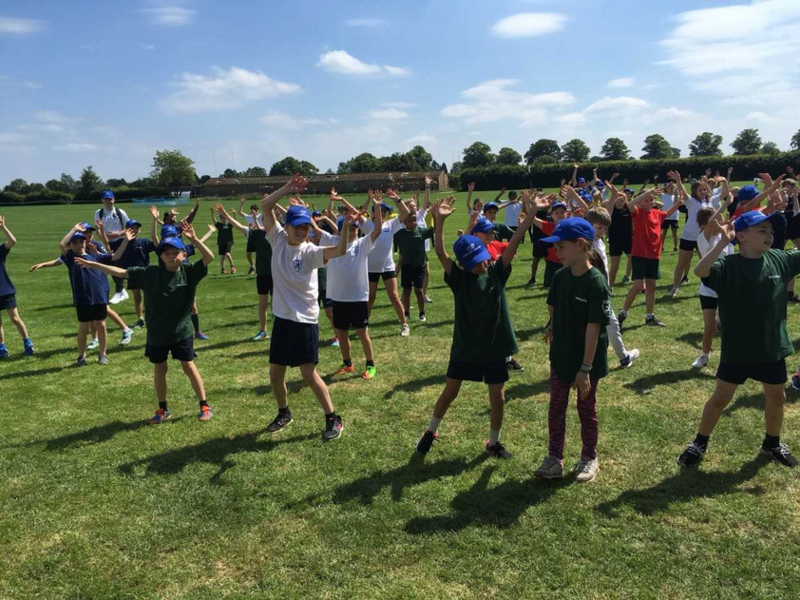 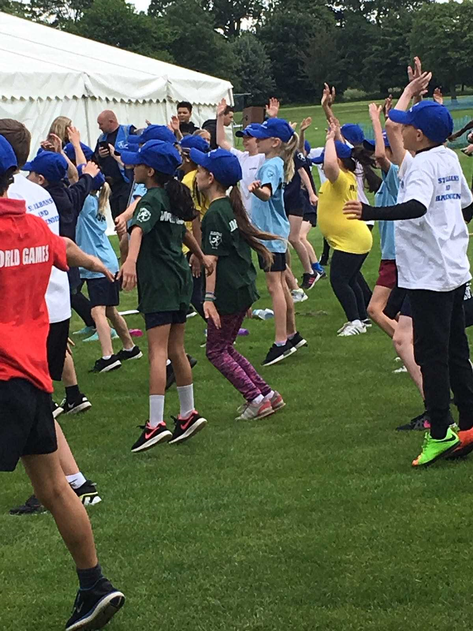 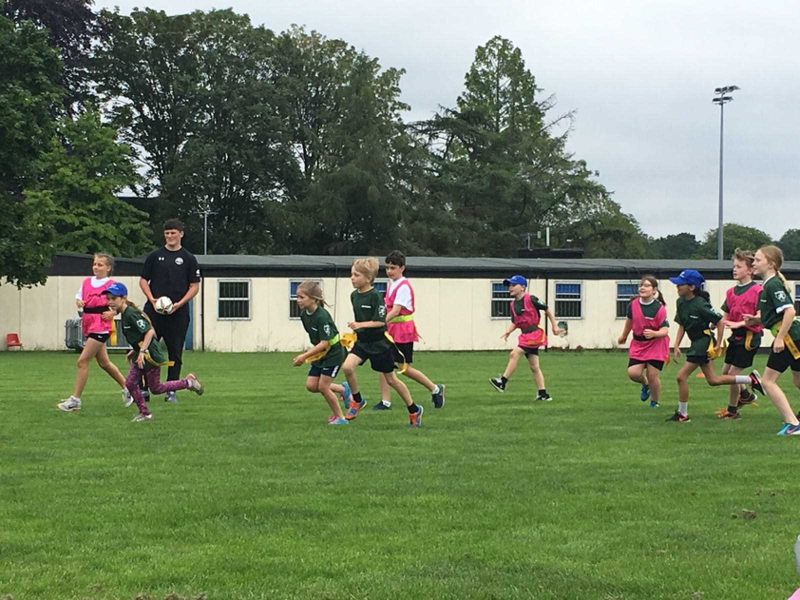 They all tested their sporting skills and took part in a wide range of sporting activities including synchronised dance, rugby, football, netball and athletics. 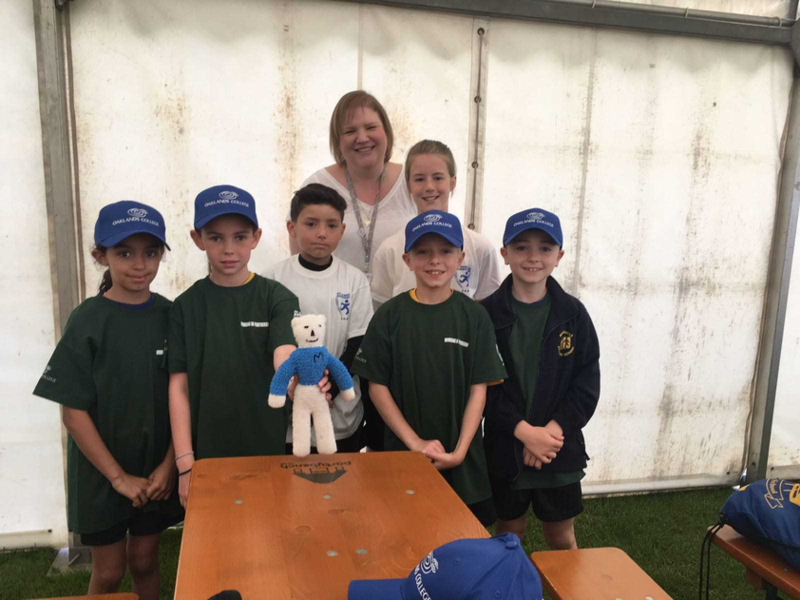 They represented our school very well and made us proud!